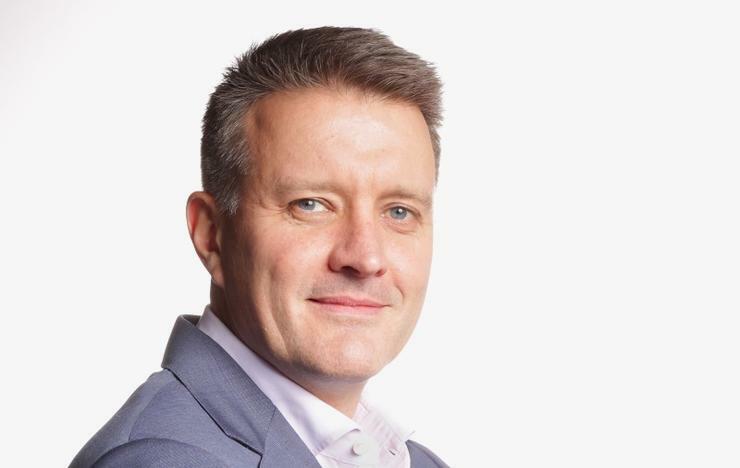 ServiceNow’s channel-centric approach has enabled the vendor to grow rapidly across diverse global markets, with the Asia Pacific and Japan (APJ) region outpacing other regions. But despite such growth, there is one area where the software specialist openly admits help is required. "Professional services," said Mitch Young, vice president and general manager of APJ at ServiceNow. "We are very much looking at a leverage model with our partners both to drive the sales and industry dimensions but also the delivery. "Ecosystems are critical to our success. We have done a lot to eliminate any sort of view that our professional services organisation is in conflict with the channel." The biggest opportunity for partners, as Young sees it, and for software vendors such as ServiceNow, is in the human resource (HR) segment. “Partners can play a critical role in that area,” said Young. “There is also one thing that is untapped, which is how can we solve problems where software has not been applied before?" “We think that those most innovative partners who are looking to address some of these gaps earlier have no competition and in our own assessment, we think that market segment is huge." The vendor has six core strategies to bolster partner success, areas ServiceNow consider critical to the company's sustained growth. The first of these relates to developing key capabilities in areas such as artificial intelligence and cyber security, as can be seen by the vendor’s most recent London platform release, where such technologies are front and centre. In a channel where specialisation is now seen as a must for partners looking to capitalise and grow in today’s rapidly changing landscape, partners who live and breath critical industry changing trends such as AI or pervasive priorities such as data management/security look set to benefit significantly. The next strategy for the vendor where partners will see a central role is in sale execution while the third is the ability of the vendor to leverage its ecosystem. The first of these strategies is customer success. “When I talk about customer success, I also include the channel success,” said Young. “Making sure our clients achieve that initial successful outcome gives us a huge upside in selling wider across the portfolio." “The next priority,” said Young, “is talent development. It is making sure we have strong leadership and a robust management structure in APAC." In addition to these six strategies, the vendor has several important partnership models which are critical to its regional success, from regional technology alliances with key trends setters such SAP, Microsoft, IBM, as well as global system integrators such as Accenture, KPMG, Deloitte and DXC Technology among others. More than that, however, are the local and regional SIs or the solution-specific partners who have the specialised and local knowledge to win on the ground, providing local knowledge and capability to grow market share. “All these models of partnerships are strategically important to me,” said Young. “I spend as much time with partners as I do with customers." "We are really looking for partners who have deep skills in our platforms," added Young. "We do a lot of enablement, certifications for them to get them to that level." "We see customers really focused on did they achieve the value they expected out of the solution." "That is why our focus on customer success and our focus with our partners is how do we make sure we go beyond just going live. How do we make sure we quantify the value they expected to receive," asserted Young. To find continued success and growth, the vendor has continued its focus on partner enablement in recognition of an industry in flux. The vendor has long insisted that its customers look for certified ServiceNow partners, but has understood that in markets such as Japan, where hundreds of certified partners can be needed in a very short time frame the traditional approach of attending a certification class for a week, for instance, is no longer practical. Once a new platform is released, partners need to be recertified, but rather than go through a whole recertification process the vendor sees promise in a ‘delta’ certification for partners. Meaning for partners who were already certified on a previous platform release, they will only be required to take a much short recertification process when the next platform is released. Furthermore, “we are also looking at how we certify our partners in the partner programs on a more broad set of metrics,” said Young. “Not just about a certain number of certifications but on actual real implementations, customer feedback and so on." “Elevating the go-to-market teams within channel organisations is one of my key focuses,” Young added.